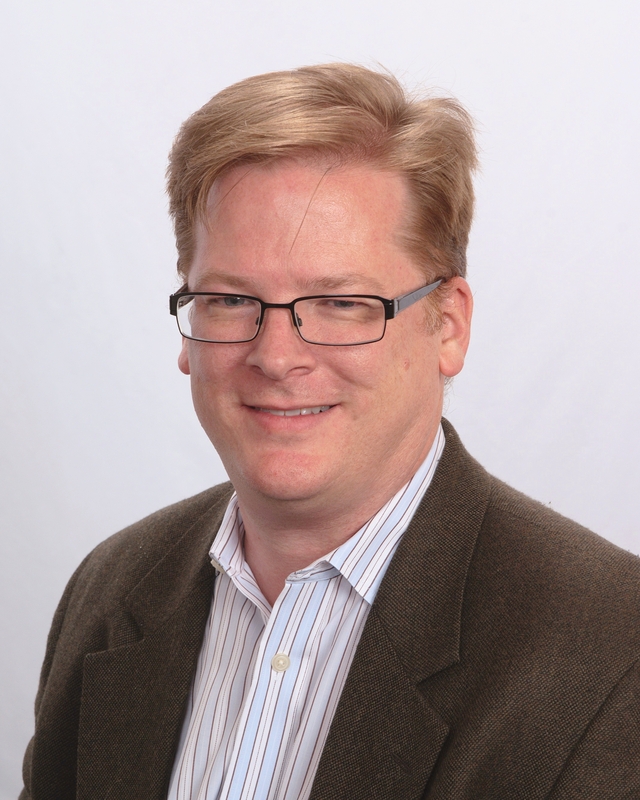 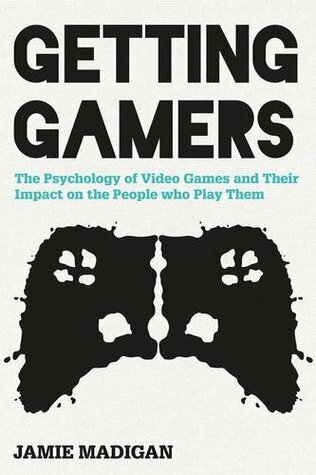 Jamie Madigan, PhD, has become an expert on the psychology of video games and seeks to popularize understanding of how psychology can be used to understand why games are made and why their players behave as they do. Madigan also writes, podcasts, and lectures on the subject for various magazines, websites, and his own site at www.psychologyofgames.com. He has consulted with game development companies and talked at conferences about how game developers can incorporate psychology principles into game design and how players can understand how it affects their play.